I just keep telling myself to “keep on truckin.” This is now Day 8 in the “Twelve Days of Christmas” and we are closing in on the finish line! 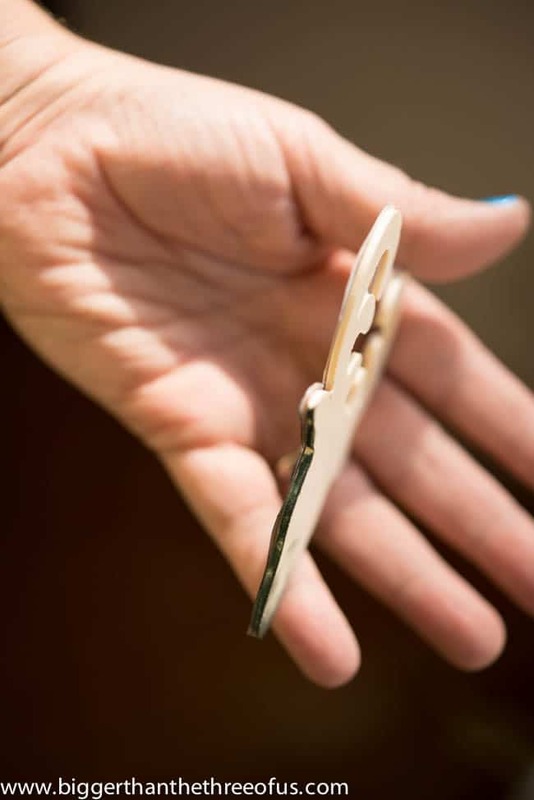 I never knew I was so crafty! Ha! 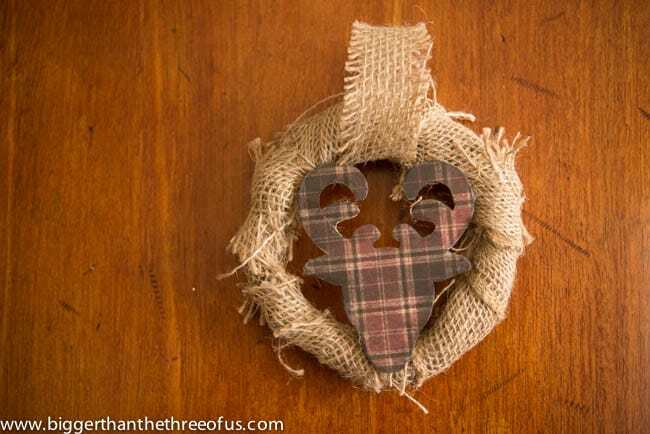 Anyways, I’m sharing another simple ornament that anyone can replicate, a Burlap and Reindeer Wreath Ornament. This little ornament had a funny beginning. 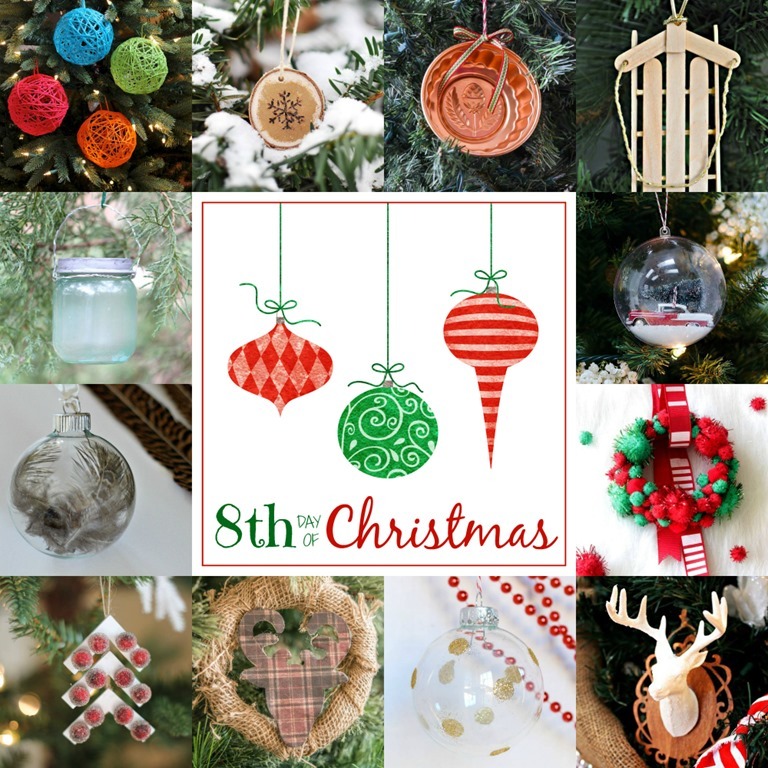 By the time we got to eight ornaments, I had lost some creativity. Not that this one isn’t creative, but I was just having problems making ideas in my head work in real-life. Anyone else have that problem? I’ll share more on that in a second. *Affiliate links below. Thanks for supporting this blog. Click to read my disclosure. So, I started with a wooden reindeer. I stamped the edges with black ink and then covered it in plaid scrapbook paper. Then I started on the wreath. 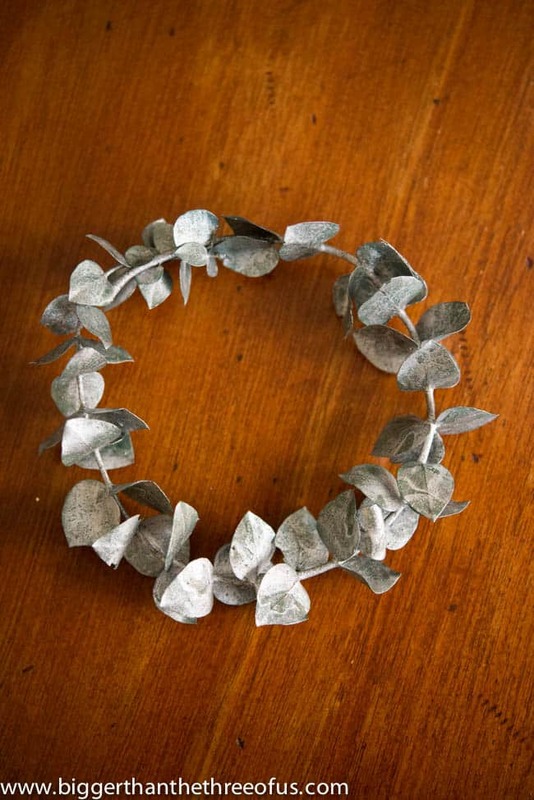 I had some dried silver greenery type stuff (I’m not sure what it’s called) in our craft box, so I started forming that into a wreath-like form. I totally hated that when I did it, so then I covered that whole silver thing in burlap. 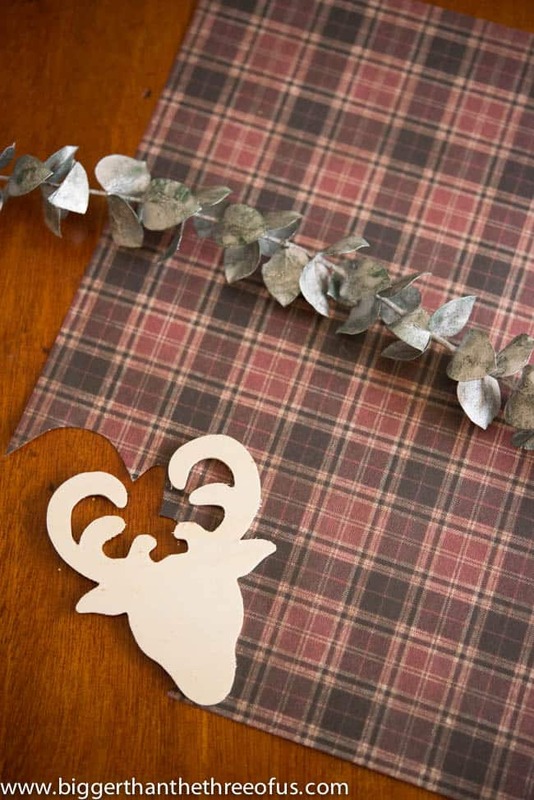 From there I hot glued the reindeer on top of the wreath. It’s definitely pretty rustic. I like how it turned out, but it just doesn’t scream “me”. 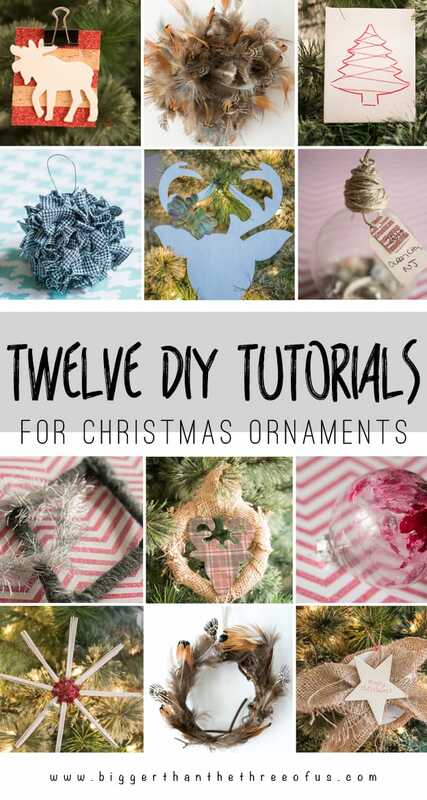 But, when you are making this many ornaments, I guess you can make a few that are cute. I can totally see me using this as a gift tag for my sister (who loves this type of decor). 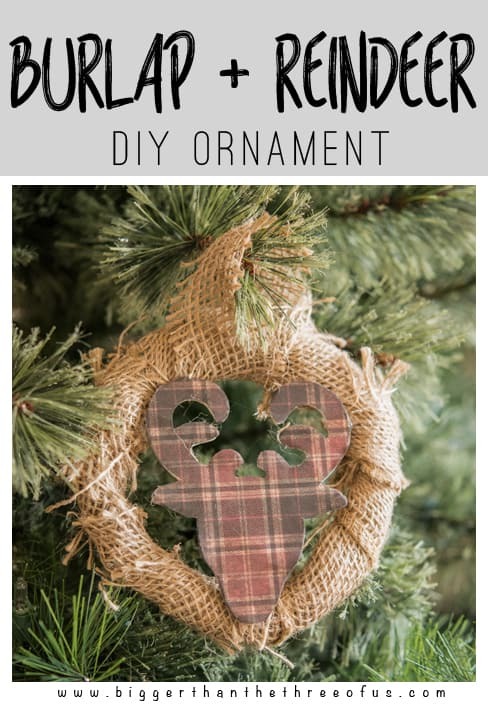 So, what do you think of my Burlap and Reindeer Wreath Ornament? 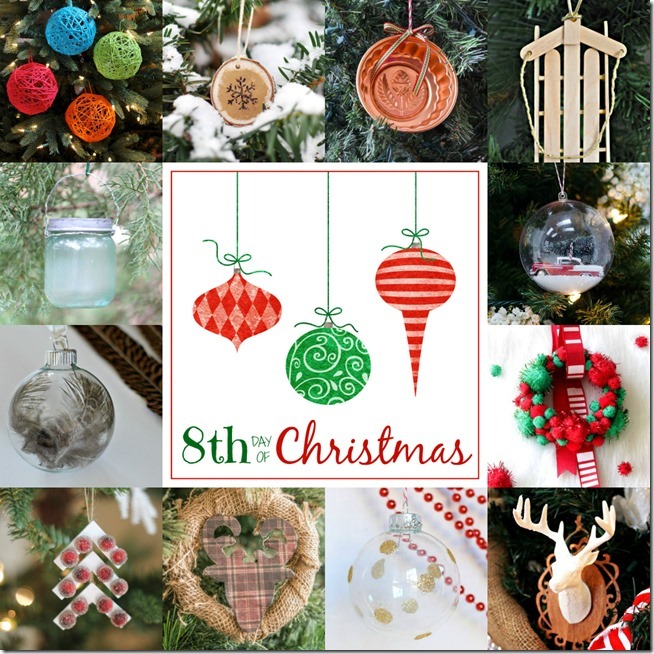 *Some of the products in this post were bought with a gift card provided by Michaels.